If you are looking for a great networking and transit-oriented event, CMT’s Tapping Into Transit: Car-Free Happy Hour may be just the ticket! Citizens for Modern Transit will host the happy hour on Thursday, May 9, from 5 – 7 p.m. at the Dubliner, 1025 Washington Ave, St Louis, MO 63101. Stop by, discuss transit related issues and concerns, and meet others committed to expanding public transportation options in the area. 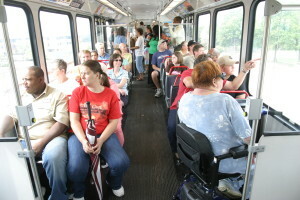 Wake Up to a Sweeter Commute – Friday, May 10, from 7 a.m. to 8:30 a.m., several MetroLink locations available. The Great Race II – Finish Line Happy Hour Celebration – Wednesday, May 30, 5:00/5:15 p.m., Fortel’s Pizza Den. 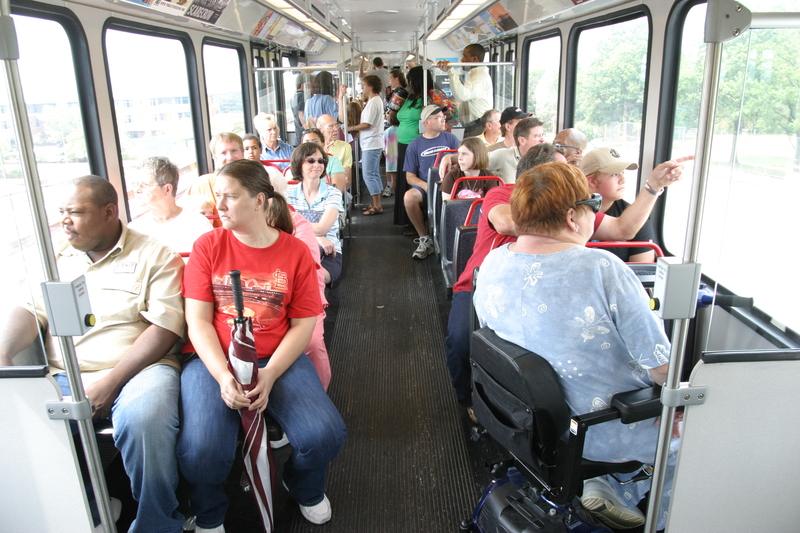 Tapping Into Transit Happy Hour and Presentation – Thursday, June 6, from 5 – 7 p.m., location TBA.RSVP for the May 9 Tapping Into Transit event by e-mailing Lenora Fisher at CMT – lfisher@cmt-stl.org.